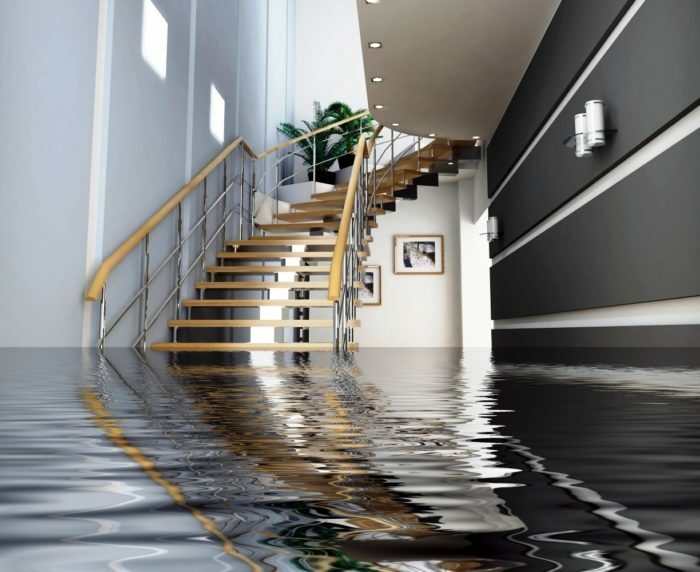 Water damage often occurs from heavy rain, resulting in flooding into buildings, roof leaks, or pipe failure due to wear and tear, reduced maintenance and upkeep, and pipes bursting after freezing. Intruding water leads to processes such as rotting of wood, the growth of molds, rusting of steel, de-laminating of materials such as plywood, swollen installation, and water damage to floors, walls, carpets, furniture, and equipment amongst many others. Check plumbing fixtures, paying attention to leaking fixtures, dripping and deteriorating pipes, clogged drains, and broken water-drainage systems. Clean your gutters at least twice a year to avoid blockage and ice dams. Standing water can cause damage to your gutters and roof, and unmanaged overflow may create puddles that could damage your foundation and the wall of the building. Moreover, clean downspouts to ensure water can flow through as you secure downspouts so that they point away from home. Check for water stains in the interior walls and ceiling to identify and correct any possible leaks. Inspect windows for signs of leaking as well as the weather stripping to ensure it is intact and provides a protective seal. Inspect the roof and the exhaust vents to make sure they are in good condition. Maintain trees and vegetation to avoid their roots wrapping around your pipes and breaking them. With the assistance of license, contractors inspect your sprinkler systems, water heaters, and plumbing to ensure the systems are working correctly and there are no defects. Inspect your pipes once a day for freezing if your facility is going to be unoccupied for more than 24 hours. To keep pipes from freezing under sinks, keep your heat on, open interior cabinet doors and attic access doors to allow warmer room air to circulate in the pipes. Insulate exposed pipes; cold air can harm unprotected water pipes, so cover pipes with foam or fiberglass insulation sleeves. If pipes start to freeze, let water drip slowly through an open faucet to help prevent pipes from bursting. Seal all openings to the outdoors. Clearly label water shut-off valves for secure locations in the event of an emergency. Establish and practice an emergency response plan designed to respond to water leaks and intrusions. Maintain posts for fast access to emergency phone numbers for plumbing specialists, and a water extraction specialist. Protect vital records. Preserving your records makes it easier to get your business up and to run after an emergency. If you have a water damage emergency, you can make temporary repairs to reduce the likelihood of additional property damage. You do not need specific authorization from your insurance agent or Markel to do so. Refer to your policy to determine what constitutes temporary repairs. 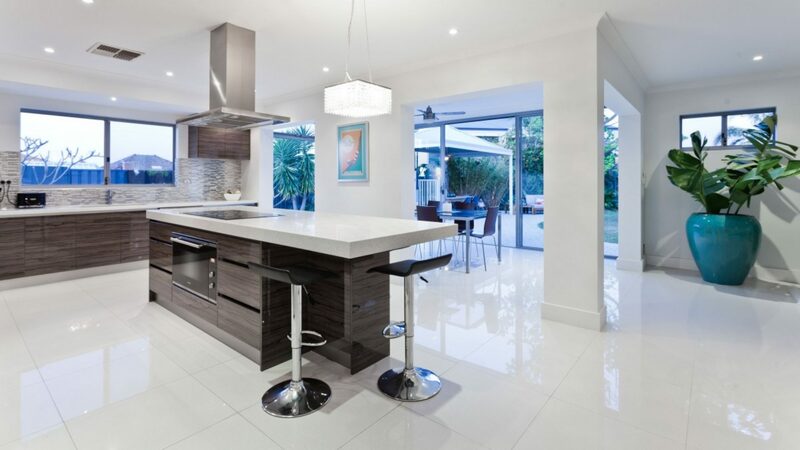 For more professional assistance the South Florida Contracting Services is just a phone call away.